Today I had the best dumplings I have ever had. We decided to try out Barilla Dumplings on Dominion Road, and were lucky to get a table. This is one busy place, with people eating in and lots getting takeaways too. We had two dishes and this was more than enough for two people. In fact a couple of times I stopped and said I'd had enough, but because the food was so good I ended up having some more. We ordered the Lamb and Cabbage dumplings (20 for $12), and had these steamed (we had the option of boiled, steamed ($1 more) or fried). 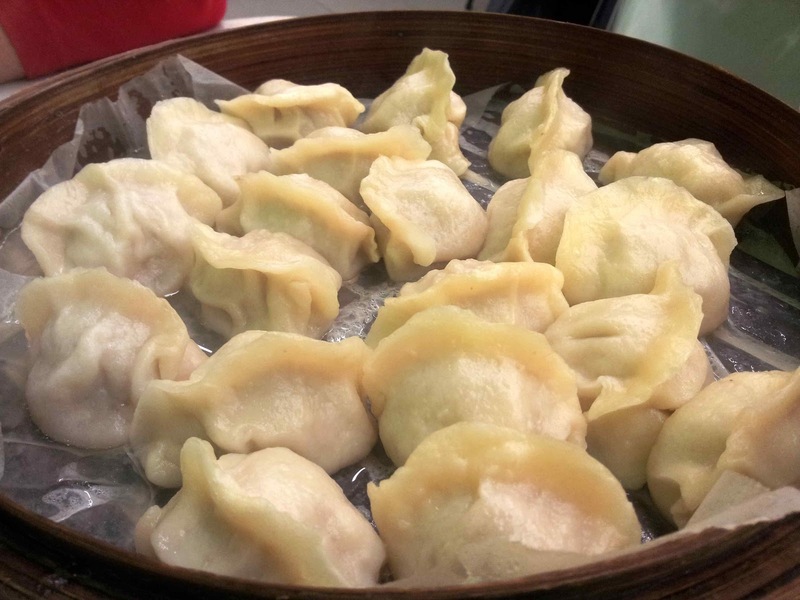 The casing was beautifully soft and there was no doubt these dumplings had been very freshly made. The dumplings were very flavourful, particularly when accompanied with the chilli and soy sauce that was on the table. Jane also enjoyed having them with a bit of vinegar in addition to the chilli and soy sauce too. 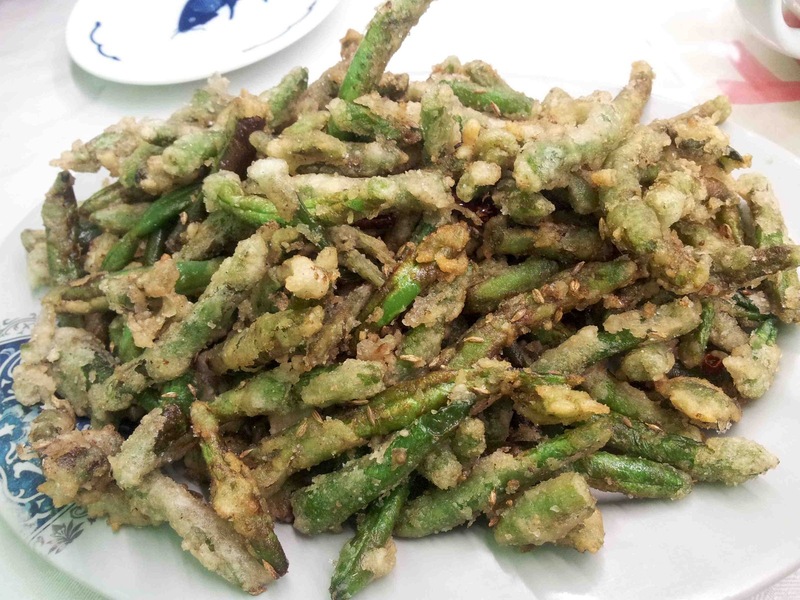 Based on a few recommendations on Foursquare, we ordered the Fried French Beans with Spicy Salt ($14). The beans were beautifully cooked, still had a bit of a crunch, and the salt, cumin and chilli added a nice flavour. In terms of service, the food arrived quickly but the staff weren't exactly friendly. They were efficient at taking orders and bringing out food but that was about it. The decor is very basic, in fact the tables even had a plastic cloth on them. I'm looking forward to going back and sampling some of the other dishes on the menu. Ha! Good old Dominion Road. Hope you are enjoying all the crystal – I sure am glad I don't have to pack it for the upcoming move!